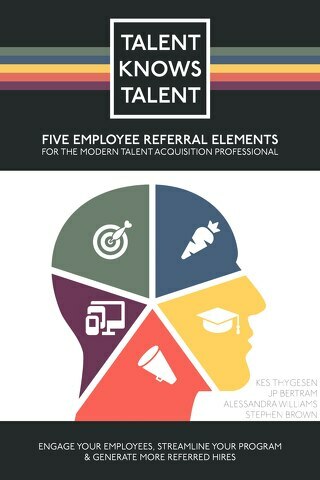 How a telecom services company doubled their employee referral hires in under a year. 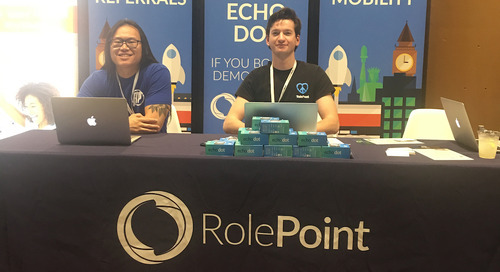 ERE Recruiting Conference Thrills in "The Theme Park Capital of the World"
The RolePoint team is back from ERE Recruiting Conference, Orlando. We didn't visit any theme parks, but did have the oportunity to meet with some amazing recruitment and talent acquisition minds! Sourcing talent and serving as the role model of company culture, Smallwood is a principled leader with integrity and a focus on genuine connection. Ever ready and persistent to uncover true talent, Benton elevates the standards for quality and won’t settle for less. For years, he has helped to cultivate great change during transitions and growth. 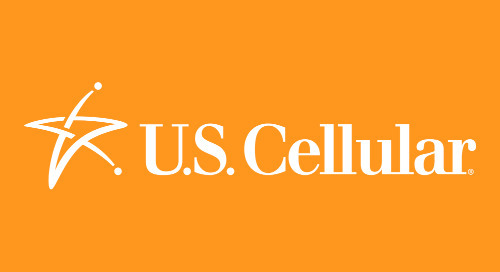 U.S. Cellular is one of the largest wireless service carriers in the nation. It is continually recognized as a top workplace for their 5,400 associates and boasts over 4.5 million customers. 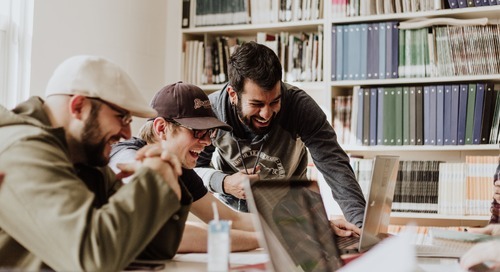 Aptos has become the leader in providing solutions for the world’s most iconic brands due to its growing workforce of the right people who further create a positive culture. Perry specializes in recruiting for analytics and technology and consumer shopper marketing segments and hires the industry’s best people to be a part of the digital media revolution. Exceptional is the name of the game, and where Copp has set the bar for himself and his team. He maintains a proactive approach, consistent methodology, and align processes to guarantee success. Before she launched her own firm, Picard accomplished much in her 10+ years at DigitasLBi, a multi-billion-dollar global company, where she served as the North American Talent Acquisition leader. Known as one of the top talent gurus in the Bay Area, Luan Lam has accumulated an extraordinary list of accomplishments for his prowess in building, motivating, and retaining world-class teams. As a dedicated professional with over 20 years of experience in recruiting, staffing, management, and human resources, Rod has a proven track record of success.  LoyaltyOne has over 20 years history leveraging data-driven insights to develop and operate some of the world's most effective loyalty programs and customer-centric solutions. He implements and manages the global in-house recruitment with a clear focus on sourcing, selection & service. Dan is someone who, at once you meet him, instantly becomes a close friend. His enthusiasm and passion for finding top talent and his warm, approachable nature allows him to connect with everyone. With two decades of experience in the Talent Acquisition space, it’s no wonder that Nell Heisner lives and breathes recruitment and is the go-to person who knows it all. 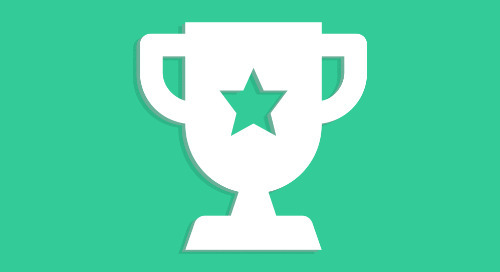 Want your employees to get more involved in your existing Employee Referral Program or just need a refresh? 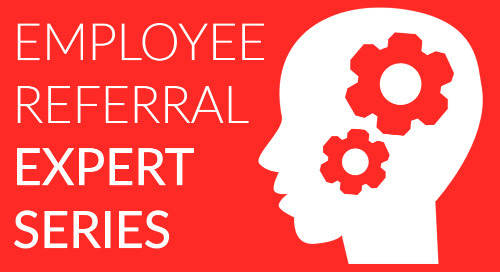 "We all know that employee referrals are a type of holy grail. Finally, someone has written the definitive book helping us all find said holy grail. Don't tell anyone but referrals just got easier." 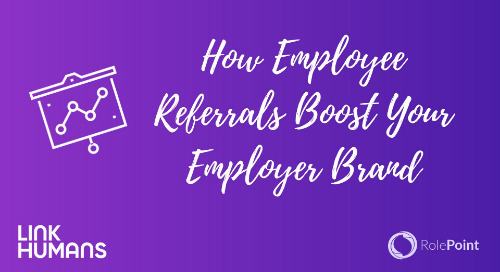 In this webinar, we discuss how employee referrals impact an organization’s employer brand and the steps needed to create a successful employee referrals program.